Ventipop Blog 25 Scary Good Books :: #25 - #21 Become a Patron! It's odd we celebrate a holiday dedicated to remembering the dead. The word Halloween is literally a contraction of All Hallows' Evening; a time we dedicate each year to think about the deceased including martyrs, saints (hallows) and the rest of the faithful departed. Most of us don't celebrate the dead on Halloween. We dress up and get candy. It's 2016. We're a lazy lot. We do enjoy being scared though, don't we? And we do have an infatuation with death and fear. The most popular shows on TV right now? The Walking Dead and Game of Thrones. Shows where anyone can (and often do) take weapons with handles to the head and neck at any given time. Every weekend, another horror movie slithers its way into our theaters. Why so many scary movies? Because horror movies have made approximately $576 million in profits this year. Comedy still outgrosses horror, but it's a short connective tissue running between a laugh and a scream. And Hollywood knows it. Which brings me to books. The best scares are cultivated from within our own minds and no other media is better suited for churning that rich, demented soil than the pages of a book. The monster on a movie screen has been summoned from another person's warped, damaged psyche. But that lurker in the pages of that book you're holding? Well, that boogeyman is all yours. Sure, an author can plug in some adjectives and verbs, but when you're immersed in a scary book, those hands reaching around the corner in slow motion are your own creation. The best writers intentionally leave room for your own interpretation of the horror they create; A slight turn of phrase with tangled intent or an abstract or incomplete descriptive. Those monsters grow stronger, grosser, twitchier in those gaps. That's when you know you are reading a book that's going to stick there inside you forever. Gumming up the works for infinity. I often forget scary movies, but the monsters from books like that are with me forever. The top 25 scary books on this list still make a me a little nauseous when I think about them. My left left eye twitches when I talk about how good they are. And that's how I ranked them...by the degree each of them grabbed me and pulled me kicking and crying right back into that dark, scary gut punch place all over again. Do yourself a damn favor and read these books. 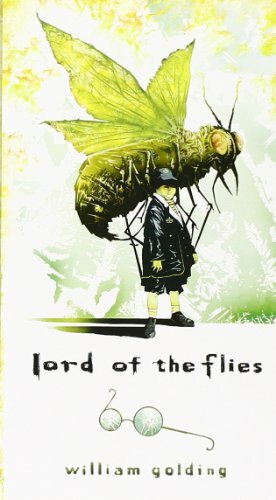 Most so-callled "classics" force-fed by our high school teachers do not receive voluntary re-reads. But I revisit this disturbing story every five to ten years. Ventipop rails against the idea of human nature being inherently evil on a daily basis, so I'm not sure if I agree with that narrative of the book. 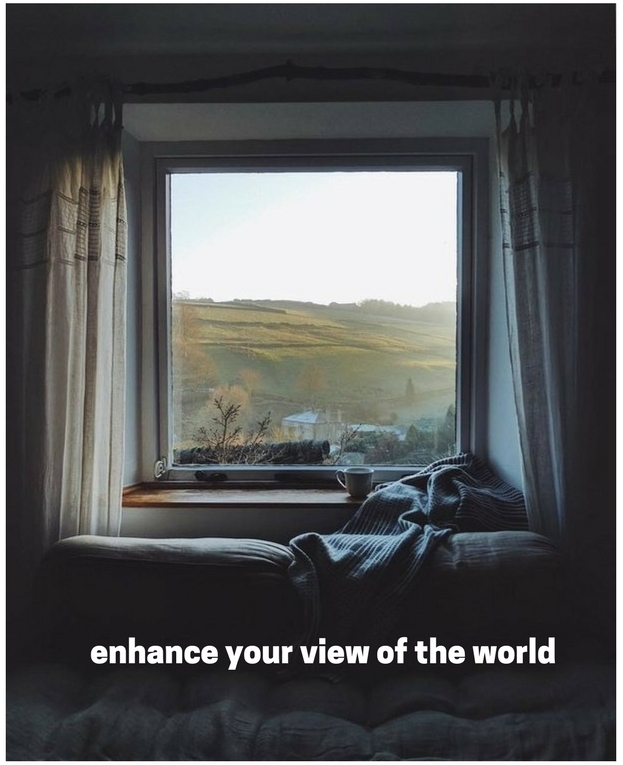 But I do know it's thoroughly thought-provoking, sad and never leaves you. And for that reason alone, it made the list. Part of the appeal of The Store is how simple and straight forward the story is written. There aren't a lot of bells and whistles. Little just knows how to tell a story like you're sitting around a campfire. 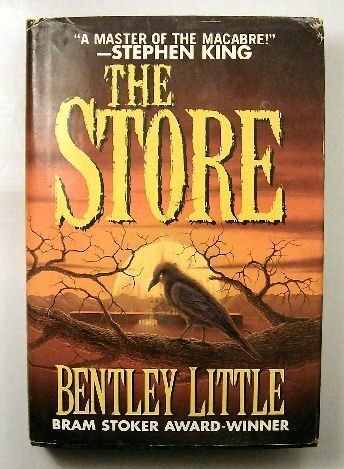 If I told you I was going to write a novel about a store taking over a town, I wouldn't blame you for nodding and smiling at me like I was a simpleton. It doesn't sound like a gripping, white knuckler anyone would run out to read. But trust me, this simple little book has staying power and is a lot of fun. It's outrageous at times, but if you want to be entertained. Buy this book. 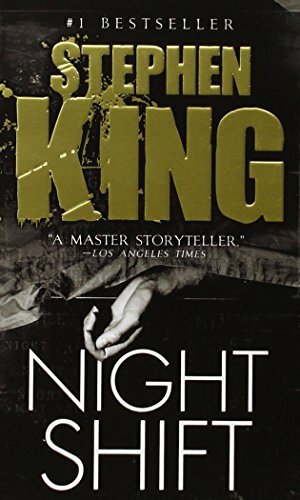 This one will forever hold a special place in my heart because it was Stephen King's first collection of short stories. There are 20 short stories here, and so far 12 of them have been made into movies. Granted, most of them are really bad movies, but name me another short story collection where over half have been green lit. There are so many standouts in this collection that triggered my first book induced sleepless nights. Especially The Boogeyman, Trucks, Children of the Corn, The Mangler, The Lawnmower Man...see I was going to name three and I couldn't restrain myself. The closet door in my bedroom became my worst enemy for two years after reading this book. Television rules and literature is on the verge of extinction. 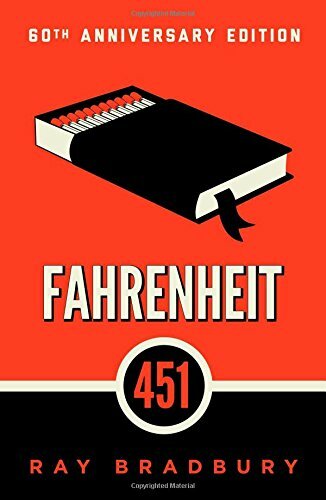 When I first read Fahrenheit 451, that seemed like a distant, unlikely future. Oh, how things have changed. I remember the unease I felt when reading this the first time. The idea of censorship running rampant in a society where minds are caged and books are burned was discomforting and surreal. I'm sure it would be even more upsetting if I were to read it today. If you haven't read this book, you should do yourself a favor and read it at least once. 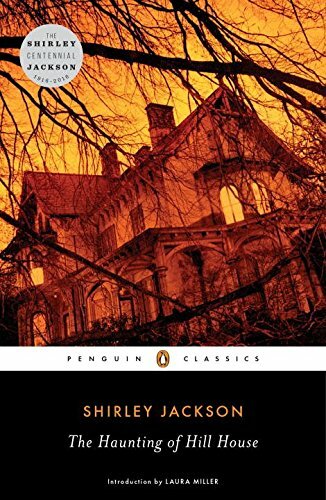 The Haunting of Hill House was one of the first outright "horror" books I ever read. The scares within this book sneak up on you. It's very subtle. At first, I was bored and thought I might not be able to finish the story. There aren't flashy special effects or gore, but there are breathing doors, shifting shadows and environments that shift at once to a negative black and white photograph juxtaposed to a happy family in full, vivid color. I was startled at how quickly Jackson could manipulate my emotions and remember not wanting to read on once the sun went down. To this day, I compare any haunted house story to this book.